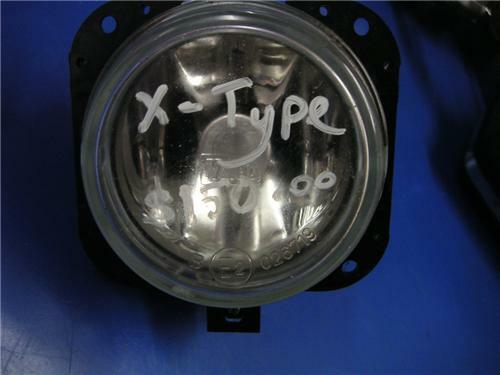 Up for Sale is a JAGUAR X -Type - FOG LAMP will suit LH or RH. It is in good order with no cracks. These are the same from LH & RH side.